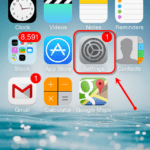 With the advent of iOS 7, Apple embedded many must-have features in it. 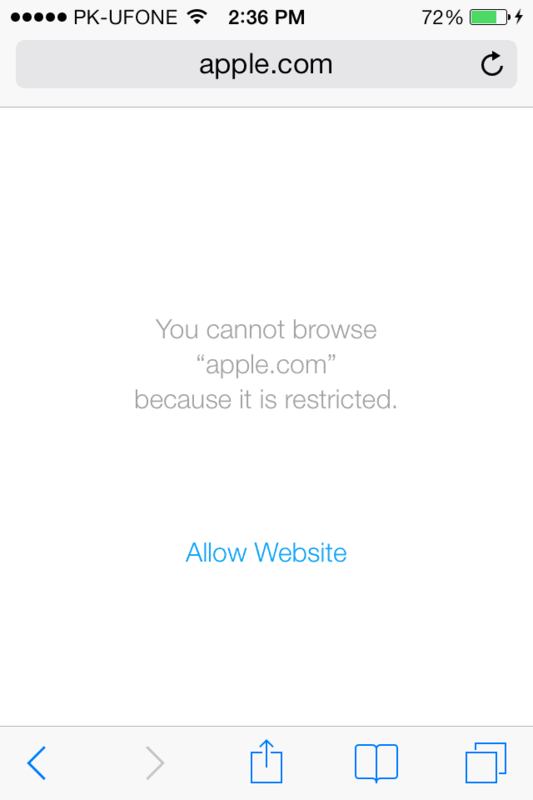 One of the best features in iOS 7 is the parental control, now, you can’t only enable restrictions in iOS but you can also block certain websites for your children. This feature is pretty much easy to use and no one can access the block websites except the person who knows the password. 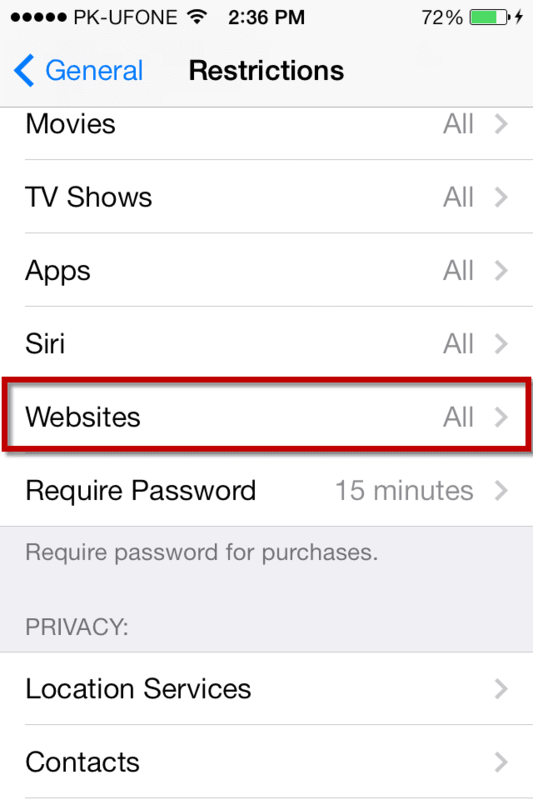 With the help of this great feature, you can either block the Adult content on your iDevice or you can block the specific websites. “Limit Adult Content” will limit all kind of adult websites or search in your Safari web browser. 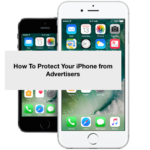 However, the “Block Specific Websites” will block certain websites on your iPhone. Under the main hood, you can also enable always allow for certain websites. This feature may be very useful for some people but may get very pesky at times. For example if the website has the mobile version, iPad versions and desktop version. You will have to block all the three URLs not only the specific website. If you want to block Facebook to be accessed on your iPhone or iPad, you will have to block both www.Facebook.com and m.Facebook.com. Follow the guide below to block or unblock certain webpages from being accessed. 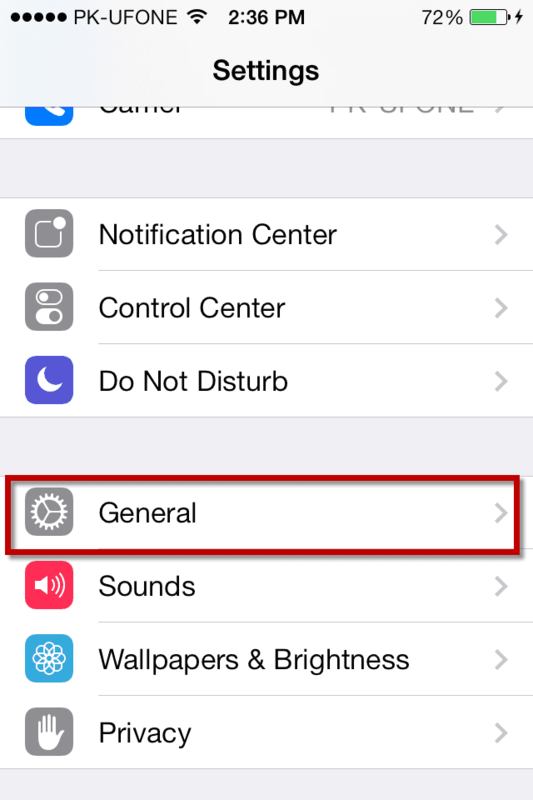 The first thing is that you will have to enable restrictions on your iPhone, iPod Touch or iPad, Here’s a guide to enable restriction. 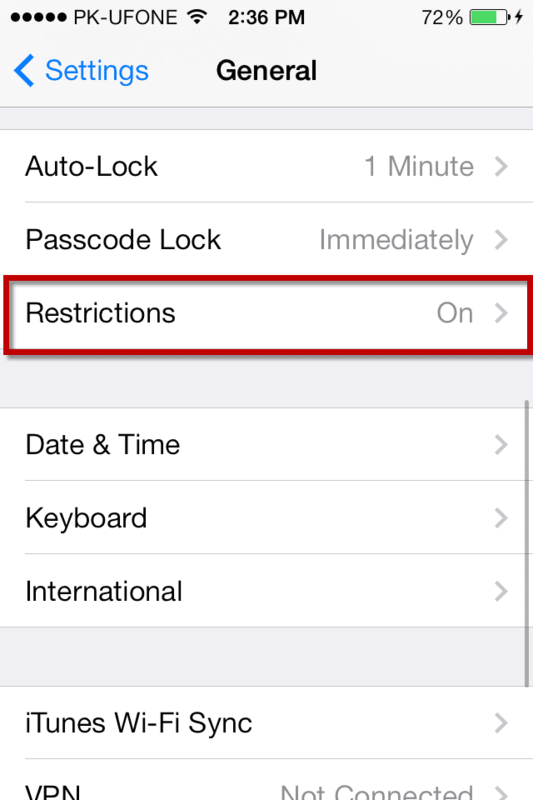 How to Enable Restrictions on iPhone, iPod Touch or iPad? Scroll down and Tap on “Restrictions” to enable them. It will ask you for a passcode, enter a new passcode. 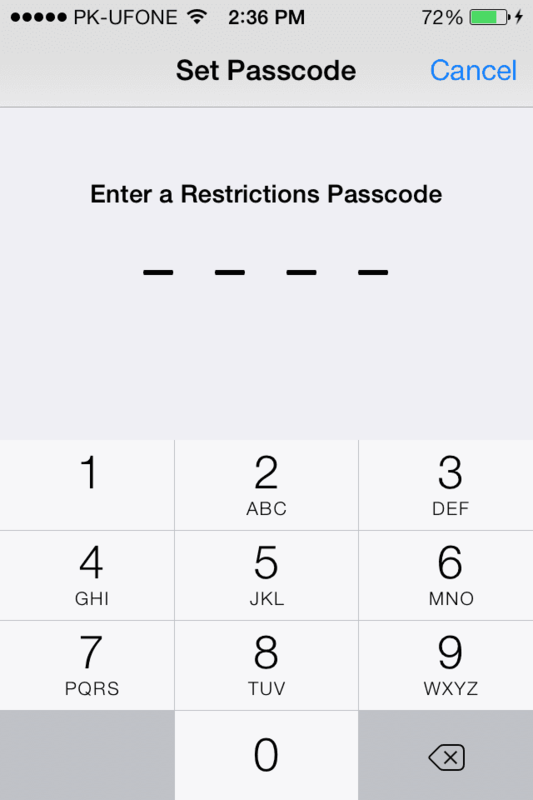 This passcode can be different than the lockscreen passcode. Once you have entered the passcode, “Restrictions” will be enabled. 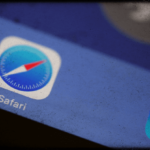 Follow the following steps to block Websites from being accessed in Safari. 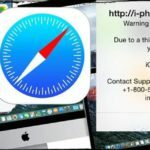 How to Block Specific Websites in Safari? Here you will have the three options to block all, adult or specific websites. You can select any of the option as per requirement. Add the address of the desired website. As posted above, if the website have different “Desktop” or “Mobile” versions. Add the both address. How to quickly unblock the websites? If you have already blocked a website, but forget to unblock it. You can do that right from the Safari. 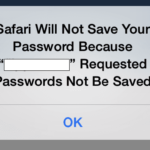 If you are redirected on the “Safari Web Page”, click on “allow website” and enter the passcode of restrictions. That’s it! You will be redirected to that page. 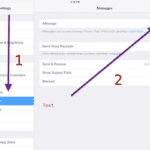 How to Block/Unblock Call, Messages and FaceTime on iOS 7?